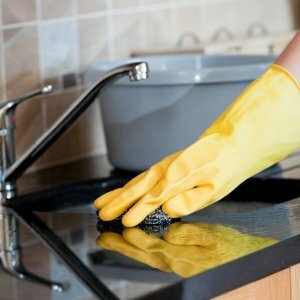 One overlooked aspect in the real estate industry is the cleaning of properties. Just think about it, if you are about to sell a home, buy a home, or even rent a home, it is very important that the property looks spotless. Without a professional cleaning service, dirty elements get overlooked. Here at Shofar Cleaning Corp., we’ve been cleaning homes and apartments for more than twenty years. That experience means that you can trust that the job will be done correctly, each and every time. If you own a property and are looking for new renters or must clean out from a previous tenant, call us today. Moving is a very stressful experience and it can be made even more unmanageable with cleaning responsibilities. Many real estate agents call us to clean homes for new owners moving in. Property managers have reached out to have us provide real estate cleaning services when apartments are transitioning from one renter to the next. 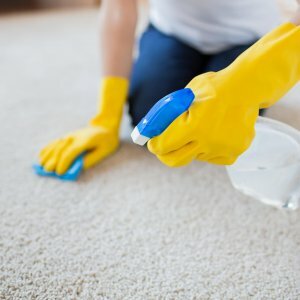 Whether you are moving in to a new property and just need everything to be clean or you are moving out and wish to retain the maximum security deposit, a professional cleaning service in Orlando is necessary to eliminate the chance for any mistakes or forgotten messy aspects. In real estate, showing a home at it’s best is crucial to putting the best presentation to potential buyers. Real estate agents across Central Florida have used Shofar Cleaning Corp. to make sure their properties appear unblemished, flawless for their open house events and showings. Shofar Cleaning Corp. is above reproach when it comes to reviews and client feedback. Our 5-star rating means that you benefit from 21 years of experience cleaning residences in Central Florida. There are tens of thousands of real estate properties in Central Florida. Keeping some of them spotless is just one source of pride for Shofar Cleaning Corp.
Moving In or Moving Out – Ensure that your new tenants or previous landlords respect the state in which you represent yourself. Real Estate Agents – Open house or private showings, Shofar Cleaning Corp. will attend to every detail so you can focus on the sale. 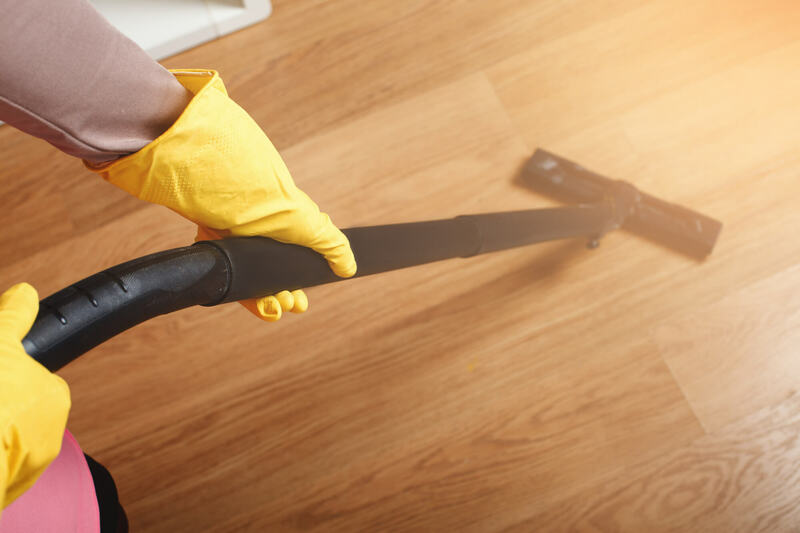 20+ Years Experience – Our legacy in Central Florida dates back nearly 50 years in the cleaning industry with our current team working for two decades in Orlando. Save Your Security Deposit – don’t lose out on your apartment or condo’s security deposit. Utilize the experience of a professional cleaning company and get back every dime!